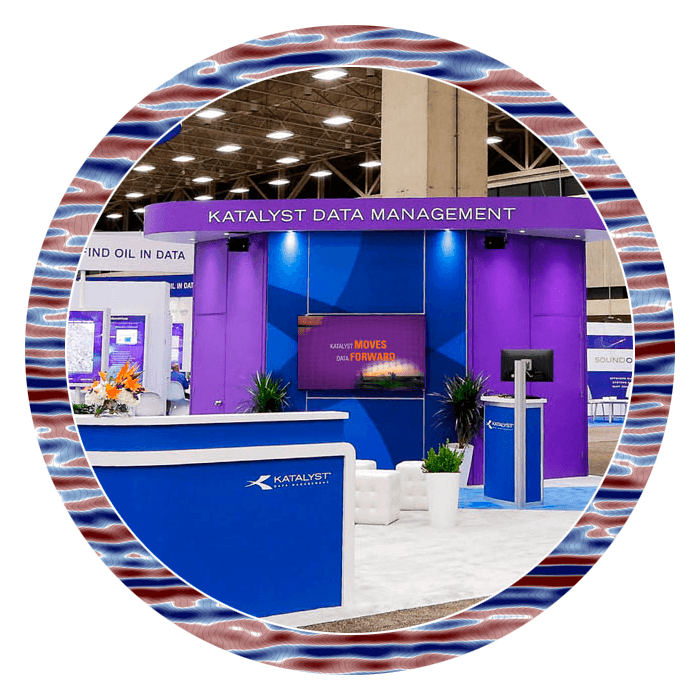 HOUSTON, Texas (October 24, 2012) – Kelman Data Management, the global geophysical data management firm, has officially changed its name to Katalyst Data Management, the company announced in October. Rebranding initiatives accompanying the Katalyst name feature a new positioning line (“Unleash Your Data’s Potential”), a new corporate website (www.katalystdm.com), and a marketing campaign launch in Las Vegas during the annual meeting of the Society of Exploration Geophysicists (SEG) on Nov. 4-9. Katalyst is a leading E&P data management firm that can reduce the geophysical exploration cycle time by ensuring that all known data is accurately catalogued within days, not months, including even the oldest legacy formats. The company’s popular “Touch Once” process is the industry’s only end-to-end data management service. For more information about Katalyst, visit www.katalystdm.com.